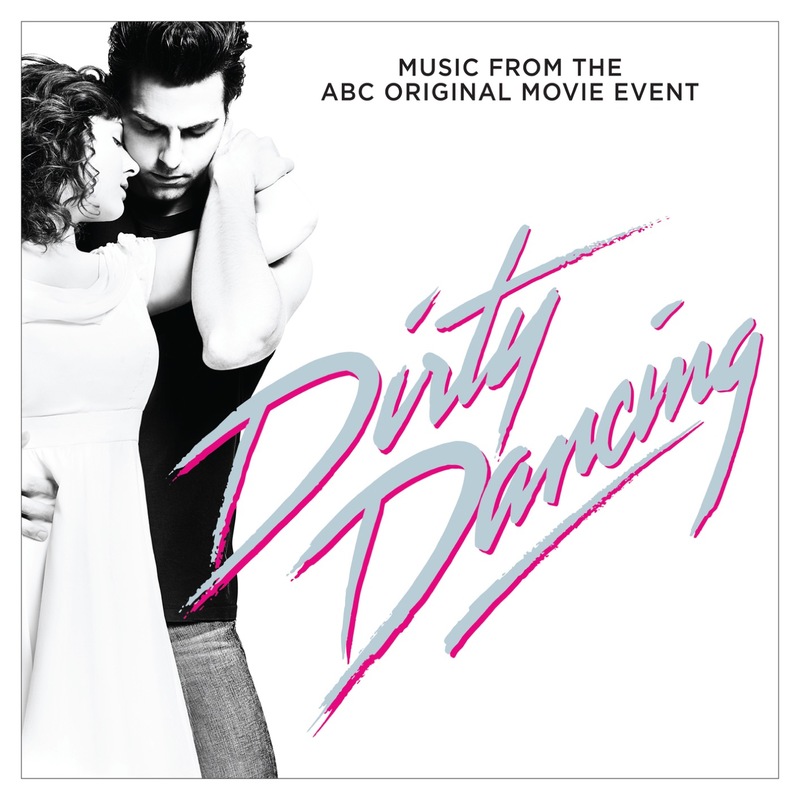 The forthcoming Lionsgate production, ABC broadcast of Dirty Dancing is a reimagined hybrid-musical event featuring recognizable, classic songs synonymous with the 1987 film, and new entries specific to the era. The original television soundtrack is designed to honor the iconic music, made contemporary. With Executive Music Producer, Adam Anders (Glee / Rock of Ages / The Passion) at the helm, the album showcases a vintage vibe with modernized sounds featuring the cast--Abigail Breslin, Nicole Scherzinger, Debra Messing--and some of today s top recording artists including Lady Antebellum, American Authors, Bea Miller, Calum Scott and Seal.